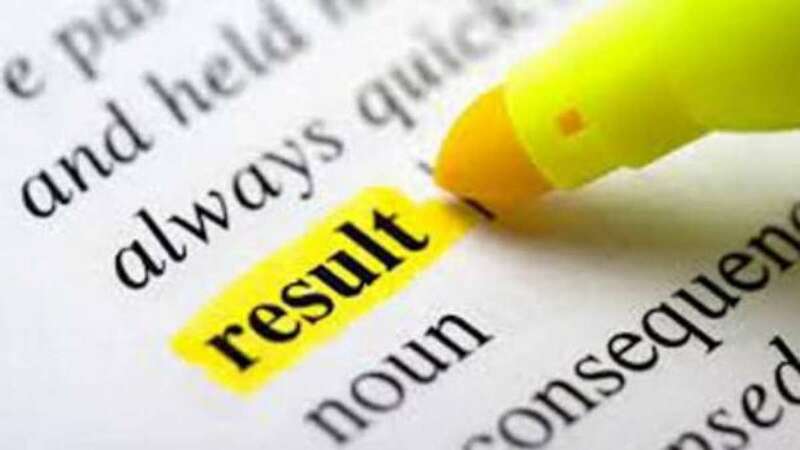 New Delhi : The Institute of Chartered Accountants of India has announced the ICAI CA Exam results 2018 today on its official website, icaiexam.icai.org. Candidates can also check their merit list from the same links. Shubham Malhotra from Delhi with 657 marks out of 800 has topped in new course and Arjun Minocha from New Delhi topped in old course syllabus with 519 marks out of 700. For intermediate old course 1.57 lakh students appeared in 410 centres and for new course 59,072 candidates appeared through 266 centres across India. Step 1: Log on to the official website of ICAI,icaiexam.icai.org. Over 1.57 lakh candidates had appeared in the ICAI CA exams that were conducted in the month of November 2018. The students of Intermediate Examination (old course and new course) can access their results on their e-mail addresses as well.